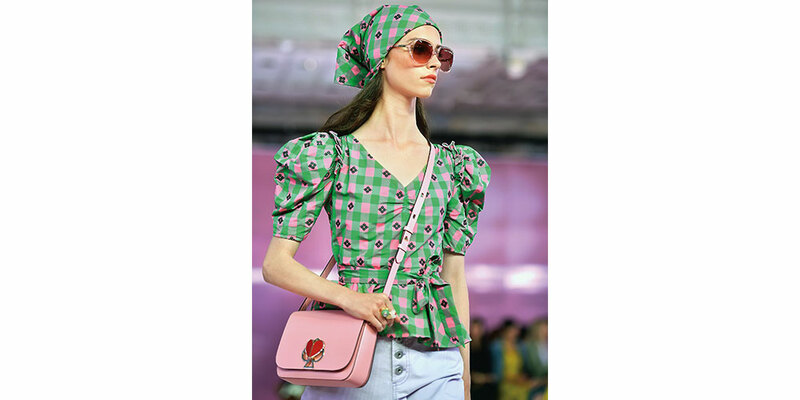 From geometric-shaped, structured bags to fur ascents, here are the fall picks you should bag, straight from the New York Fashion runway It's time to shift some well-deserved attention towards these pieces. 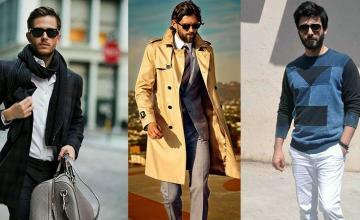 With fall on our heads, you may have your sights set on turtlenecks, jeans, and jackets, but don't forget to give your carryall some thought. 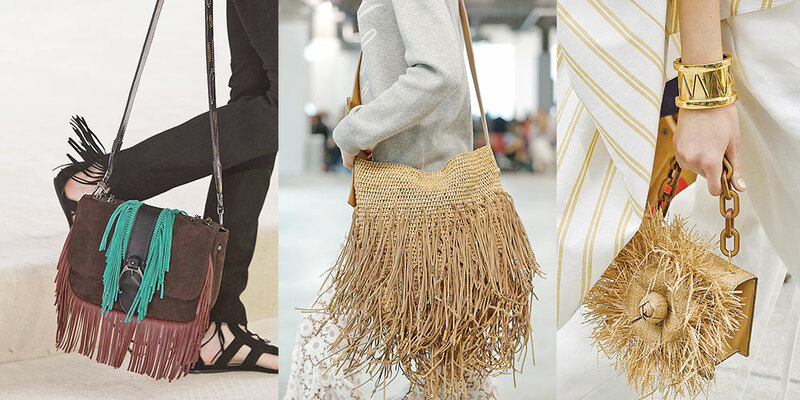 Because this season, fashion is offering up bags in unconven-tional shapes, funky materials, and with stand-out details like fringe, feathers, and chunky chain handles. That trusted black tote may be your go-to, but why not allow these five trends to help you toss things up? Make them round, square, boxed or triangular. 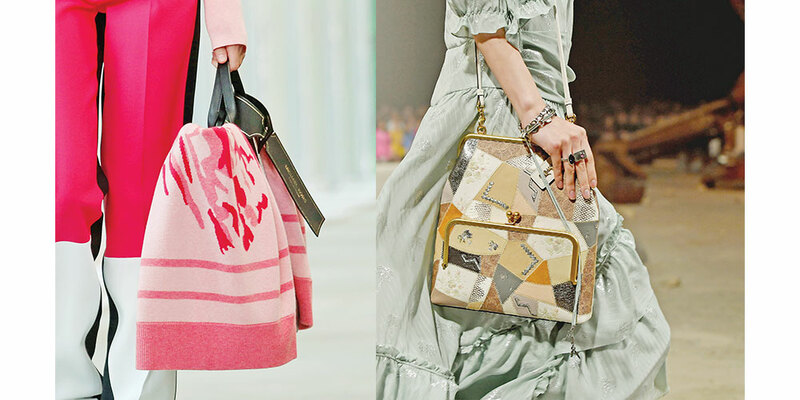 All sorts of geometrical bags were sported across the runway. The geometrics are seamlessly taking over slouchy crossbodies, challenging them to shape up! 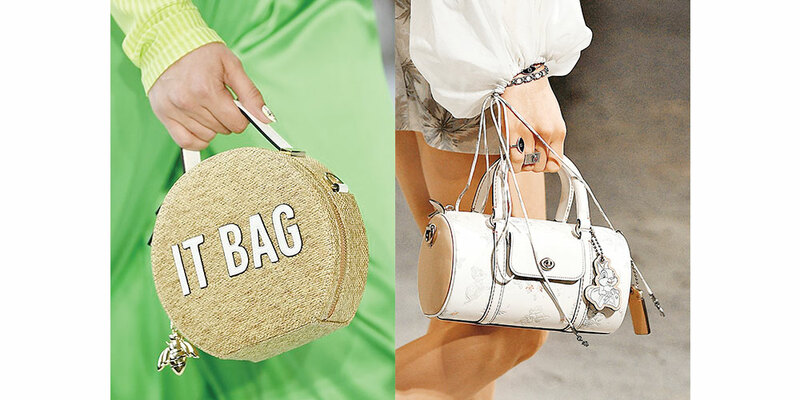 Opt for oblong carry-alls, lady-like half-moons, and actual box bags from your favourite designers. Small bags have long been taking over, but make way for some roomier totes and hobos this season. Oversized cary-alls re-emerged on the Fall 2018 runways, making life much easier for the woman on the go. 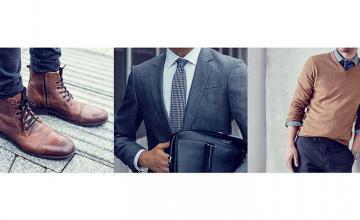 A neutral bag that's big enough to fit your laptop and your everyday essentials? Yes, please. In addition to coats, you should consider investing in a furry bag too. Most of the bags we spotted on the runway were capable of being passed off as furry animals. Make way for faux fur pieces – from tiny accents to strap details to full-on fur bags. 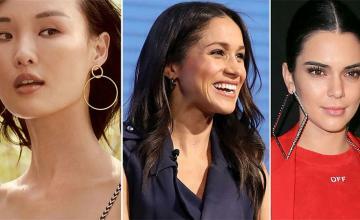 Get ready to see fringe everywhere this spring – it's a huge trend. We love the look on these bags; it's fun and playful. If you're headed to a music festival or just love the boho vibe, make sure to lay your faith in the fringe. 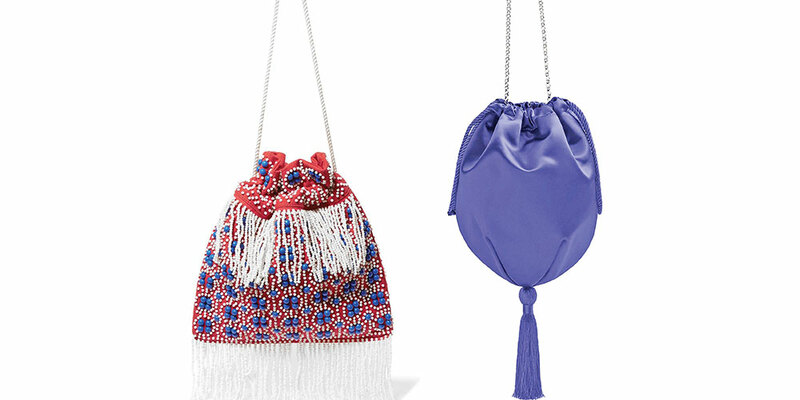 Making for a playful, dress-up-inspired piece to work into your wardrobe, drawstring bags are one of fall's most fun accessories. 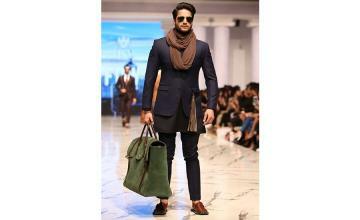 Try the look in a colourful satin style to amp up the playfulness. 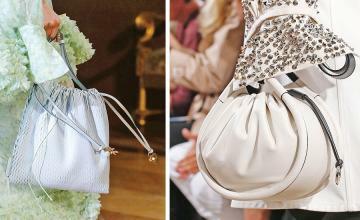 Making the trend easier to carry, these bags come in with satin drawstring pouch boasting a chain strap. A sequined drawstring bag can bring some sparkle into your look, that goes from day to night.